Wailea Beach Villas A101 has the TMK 2-2-1-008-091-0061. This Wailea vacation condo has 3 bedrooms and 3.5 bathrooms, offering a total of 2879 square feet of living space. 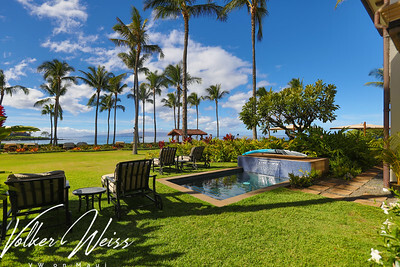 Wailea Beach Villas A101 is a single-level, ground floor unit, with a private plunge pool and an expansive green lawn. 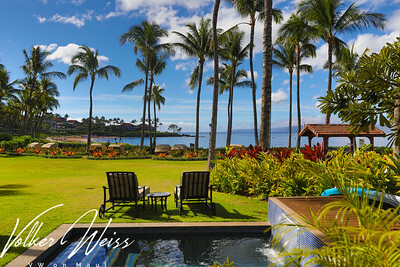 Wailea Real Estate and Wailea Condos, including Wailea Beach Villas in South Maui, are viewed best at VWonMaui.com. 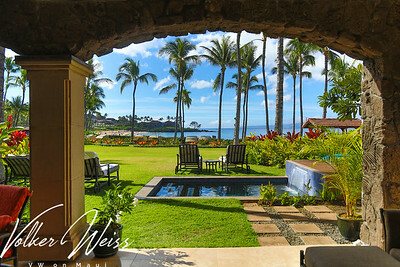 VW is Volker Weiss, the Maui Real Estate Agent focusing on the South Maui resort areas featuring Wailea Real Estate and Makena Real Estate.